Our Janelle M is a UKBFF Bikini Wellness Competitor, reaching 3rd Place in the North East Championships and also being a British Finalist. 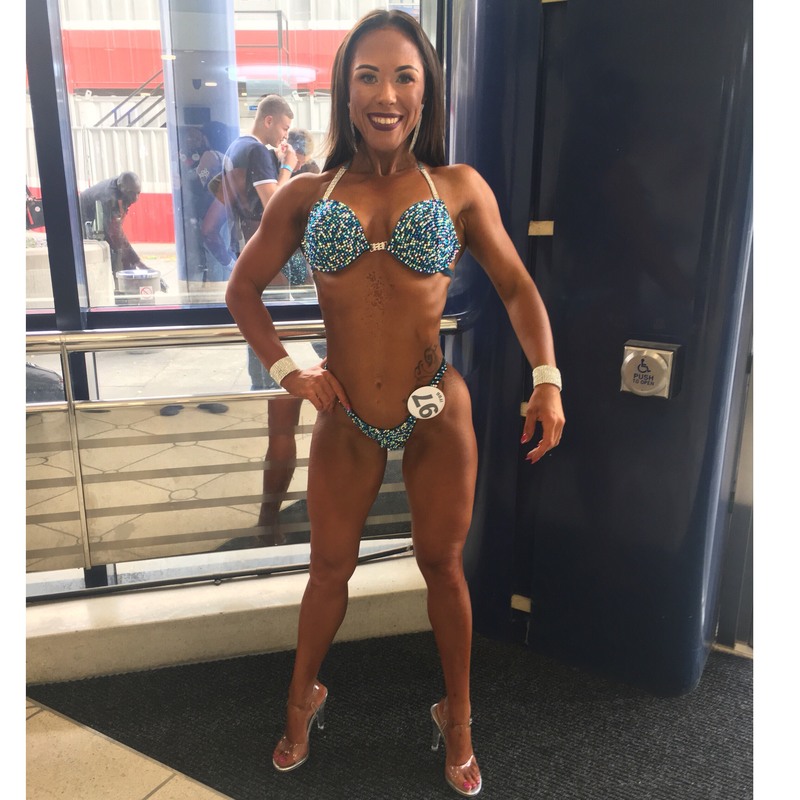 She is a true advocate for a healthy lifestyle and firmly believes that ladies can devote themselves to lifting hard and heavy while still remaining feminine. Dress size: 6/8; Weight 53kg; Height: 5ft 3″; Location: Cheshire (UK).